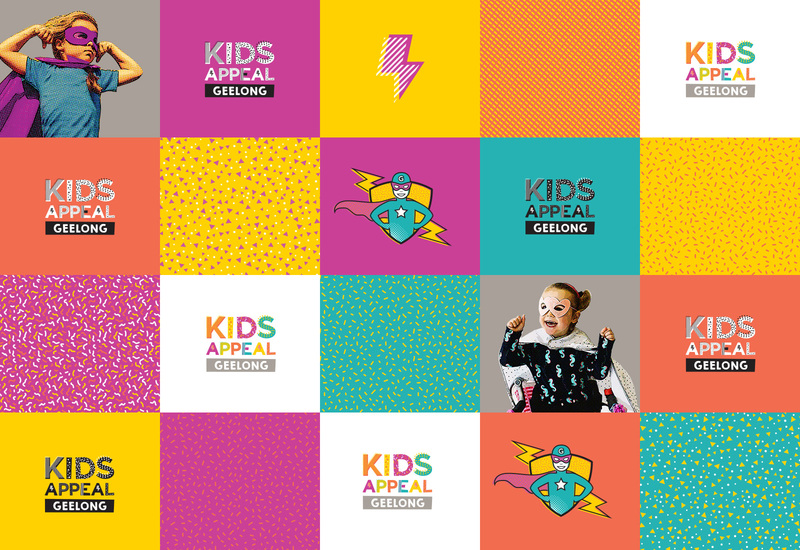 Grindstone was approached to design the visual identity for a major campaign for a new Children’s rehabilitation centre in Geelong. 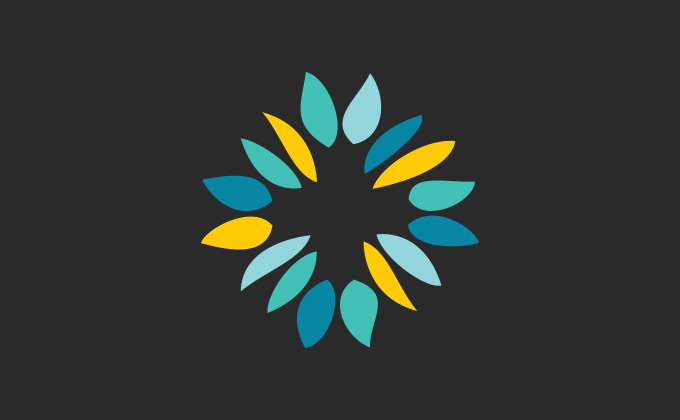 A full brand development process was undertaken, enabling the Grindstone creative team to create a robust framework from which the brand could communicate. 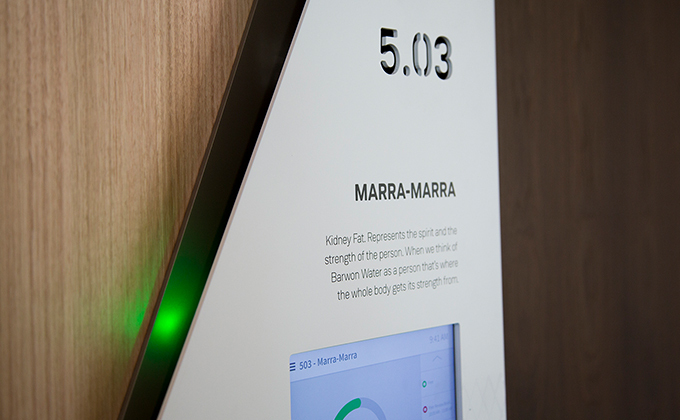 This involved the development of a brand manifesto, archetype and key brand messages to support the visual elements of the identity. 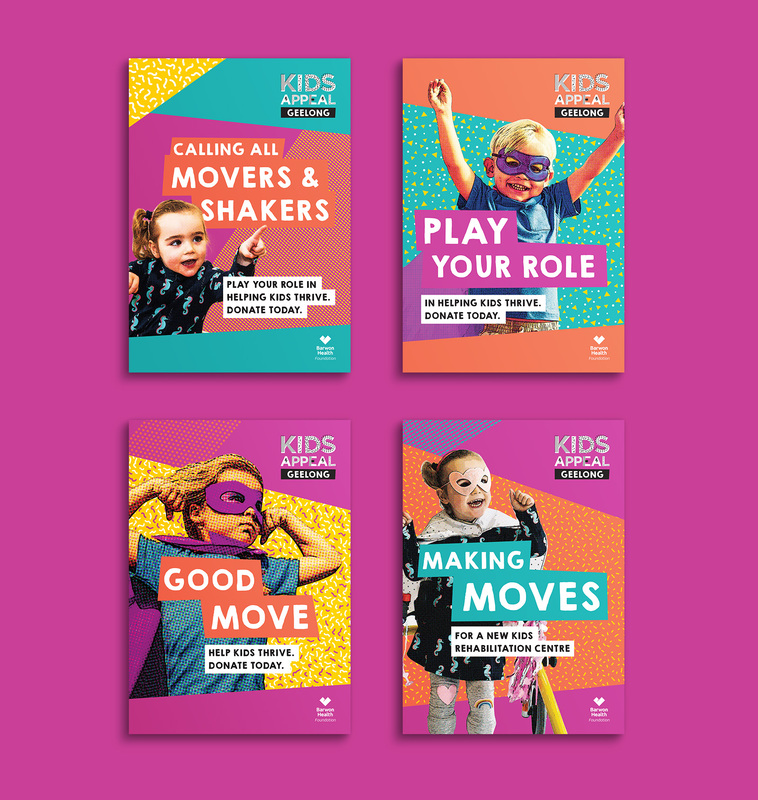 Grindstone drew from the theme of movement, in both the physical and social sense, to create an identity that celebrates all that is good about being a kid – the sense of freedom, fun, adventure and colour. This was expressed in the fresh and bold colours and patterns contained within the logo and supporting elements. The brand archetype was built from the playful child. Full of movement, energy, cheek and childlike confidence. To articulate this, the character of a child in superhero dress-up was developed. 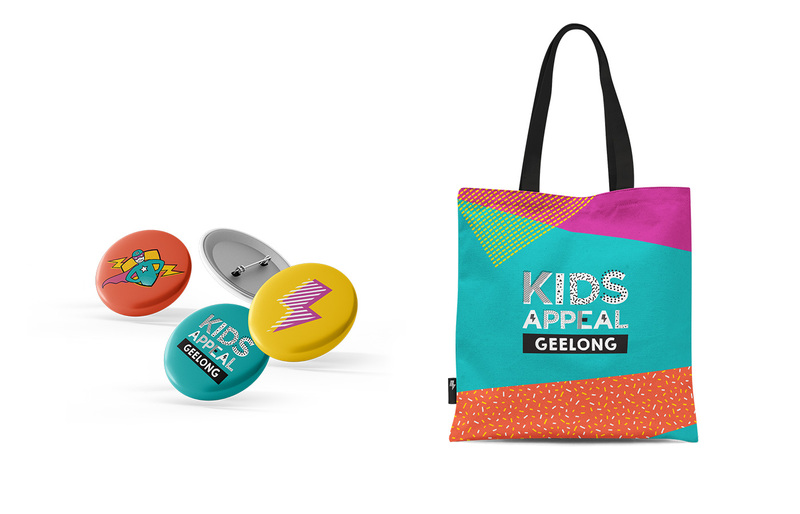 This full suite of brand elements helps ensure the Kids Appeal Geelong has got the moves to accomplish its goals and have some fun whilst doing it. 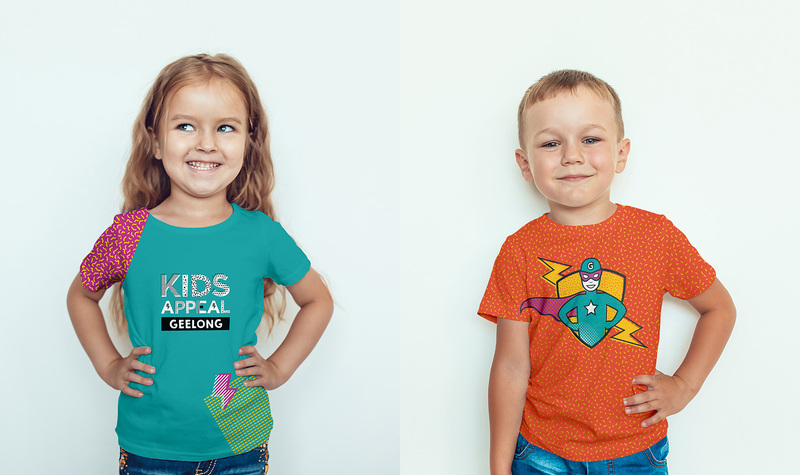 Expressed as the character of a child in superhero dress-up, Kids Appeal has the moves to accomplish its goals and have some fun whilst doing it! The brand is a playful child. Full of movement, energy, cheek and childlike confidence.